Posted December 21st, 2017 by Media Heroes. Posted May 18th, 2017 by Media Heroes. Posted December 23rd, 2016 by Media Heroes. Posted July 7th, 2016 by Media Heroes. 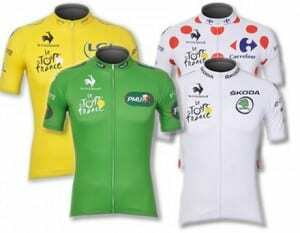 Its Tour time again , we all love watching the great race and then getting out and riding our road bikes. While none of us may ever race at Le Tour ,here at the Iconic Hoffy cycles we can make riding your road bike experience as lasting a memory as those of our Tour icons . We have several brands of road bikes to choose from , choose from brands such as the Iconic ‘Bianchi’ , ‘Malvern Star’, also ‘Apollo’, race proven ‘Felt’ just to name a few. 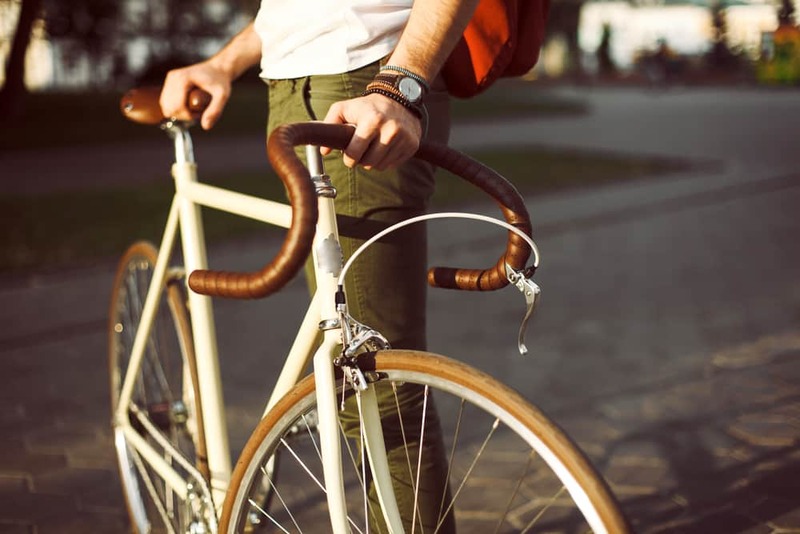 With over 88 years of experience , the Iconic Hoffy Cycles has made, fitted, and supplied bicycles to State, National, International, Commonwealth and Olympic champions, let our knowledgeable and professional staff help you to find the right road bike for you . Enjoy the feeling of freedom a road bike can give …who knows , maybe the Tour is just around the corner . 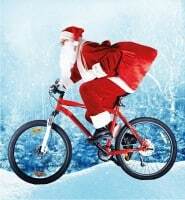 For all your biking needs, contact the experts at Hoffy Cycles today on (07) 3296 1312. Posted November 6th, 2015 by Media Heroes. 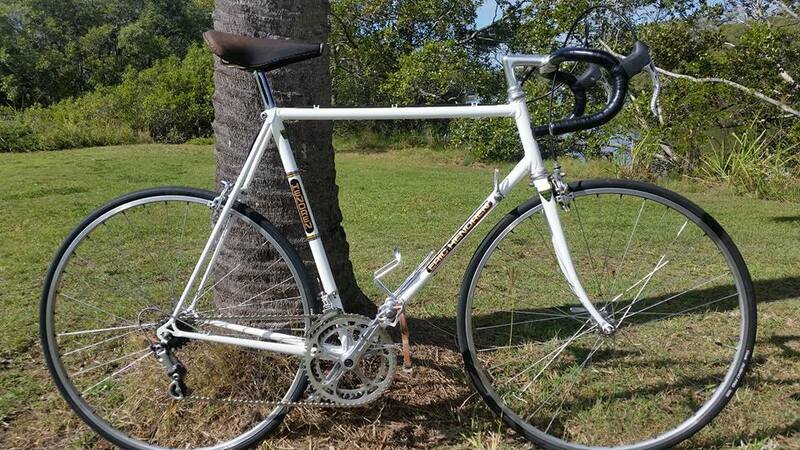 Using pedal power to get around Brisbane offers the ultimate combination of easy exercise and sustainable living. But what about getting your bike upstairs, keeping it safe or taking it on public transport? By riding folding bikes Brisbane commuters solve many of these problems. Posted October 14th, 2015 by Media Heroes. When a cyclist goes out on the road, amongst the most dangerous problems they face are reckless and careless car drivers. 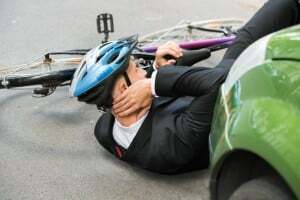 Indeed, many of the accidents and deaths of cyclists are caused by road users not paying attention to those around them or just being generally abusive. 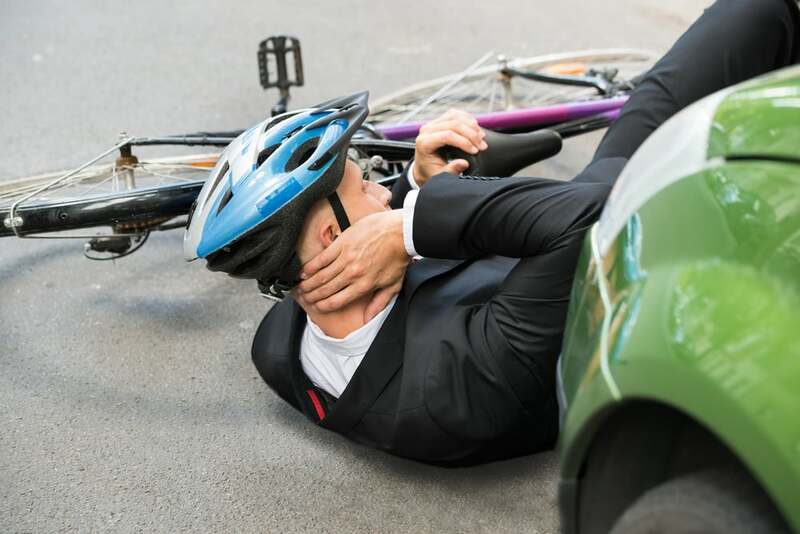 To help you (and perhaps potentially save your life) here are some cyclist safety tips for sharing the road with car drivers. Posted September 2nd, 2015 by Media Heroes. 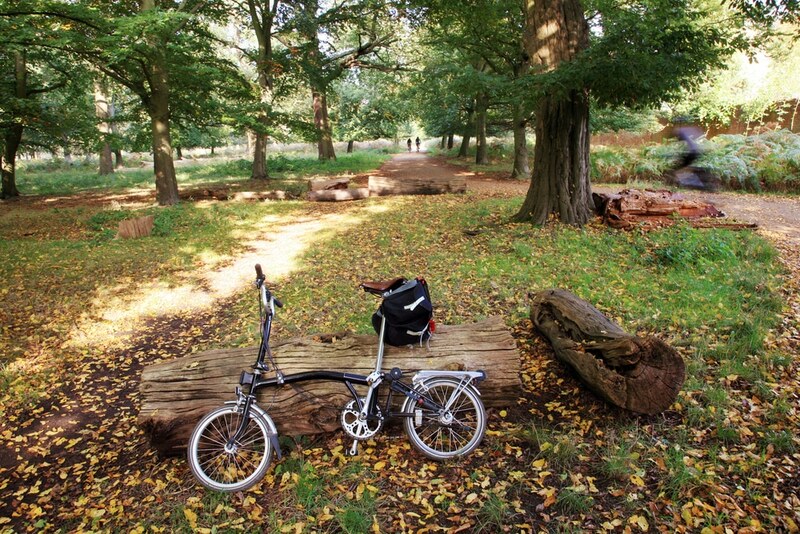 When it comes to buying a bike there are plenty of factors you need to consider. This includes the type of bike you want (from a regular street bike, mountain bike or high performance road bike) as well as colour and accessories. One factor that many people tend to forget about is bicycle size – and it’s more important than you might think. Posted February 8th, 2012 by Hoffy Cycles. Check out this awesome video Brisbane. Trek world Demo day 2011,great day ,Great bikes ! . 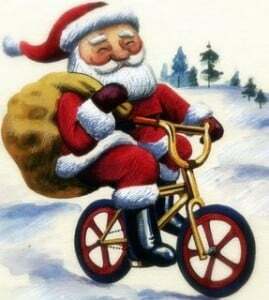 Posted December 19th, 2010 by Hoffy Cycles. Looking for a great gift but not sure of what to get? . Why not get one of our Hoffy Cycles gift certificates, make it to the value you choose, give to your loved ones and let them choose their own gift in store or use towards our professional services, to keep their bike running great. Ask our friendly Staff, we are happy to help with all your cycling needs.